If you just recently picked up Android modding, then you probably don’t really know about the Xposed Framework. Back in the day, before Magisk became a thing, the community was amazed by the launch of Android Lollipop and Android Marshmallow, and everyone used SuperSU as their preferred root method. And Xposed? Well, it was huge. 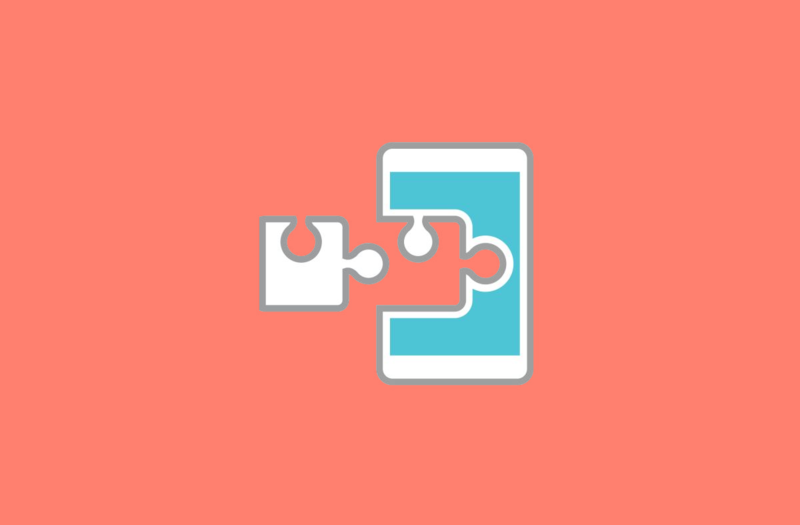 Xposed is able to greatly expand your phone’s capabilities by implementing modules able to hook into the Android runtime, which in turn allows you to customize things like the way your phone looks and how it behaves without installing a custom ROM. Nowadays, it’s not really on active development as the last version, v90-beta3 (compatible with Android Oreo), was released over a year ago, but users have tried to continue development of Xposed (and many of its modules) however possible. Roughly over a month ago, we got news that an unofficial port of the Xposed Framework for Android Pie (which also managed to pass SafetyNet successfully) was released, but with little to no Android Pie-compatible modules out there, users had very little incentive to jump to it. Now GravityBox, one of the biggest Xposed modules out there, has been updated with support for Android Pie. GravityBox, which is also available for previous versions like Android Oreo and Android Nougat, allows users to modify, customize, and change many different UI elements without installing any additional apps or switching to a custom ROM, and this may come in handy for those who don’t quite like Android Pie’s new UI changes. If you want to check out GravityBox for your device, then go ahead and download it from the official thread. Be mindful, though, that Xposed for Android Pie is still not officially available, nor do we have any clue on whether it will become available for Android Pie in the first place. The only thing we have is the unofficial Xposed we talked about earlier, and even then, we can’t testify for how safe or stable it is. If you really want to do it, then do it at your own risk.